Sophomore Chad Krys, whose two third-period goals provided all the scoring in a 2-0 shutout of Providence, was named Hockey East Defensive Player of the Week. 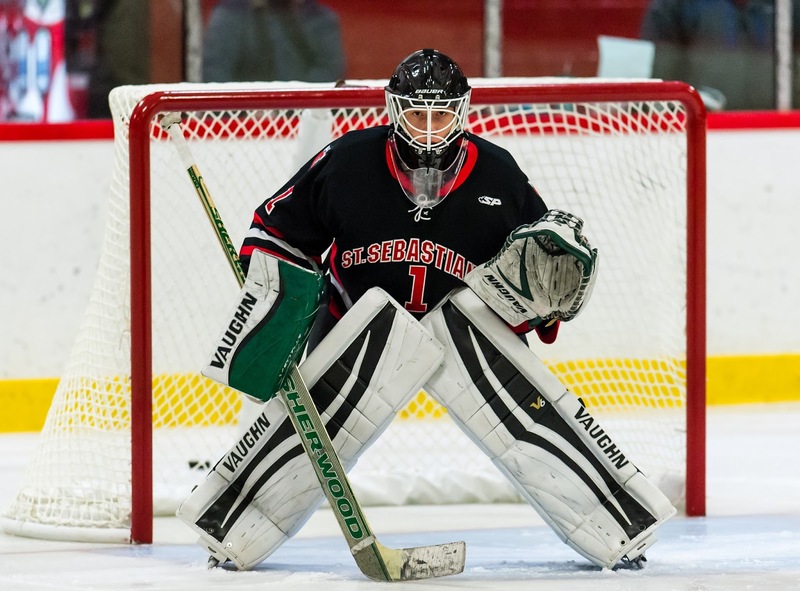 Classmate Jake Oettinger was named to the weekly list of top performers. 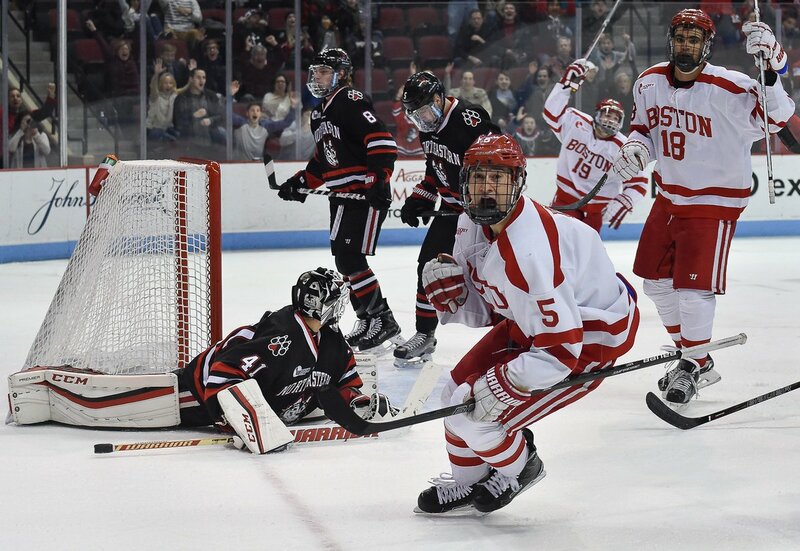 After splitting two games this past weekend, the Terriers slipped to #15 in the USCHO Weekly Poll and to #16 in the USA Today/USA Hockey Magazine poll. With Denver losing twice to Western Michigan, St. Cloud is the new #1 in both polls. Freshman Shane Bowers' draft rights were traded from Ottawa to Colorado in a three-way deal that sent the Avs Matt Duchene to the Senators and Kyle Turris to Nashville. Bowers, a first-round pick of Ottawa in this past June’s draft, joins former Terriers Colin Wilson, Matt Nieto, A.J. Greer and David Warsofsky in the Colorado organization. SB Nation’s Jeff Cox analyzes the Terriers' early-season struggles, noting puck possession woes, lack of production from the bottom six and lack of experience in key positions, as well as a positive note in Jordan Greenway’s recent efforts. Senior forward Nikolas Olsson has been suspended for one game due to a head contact penalty in Saturday’s game that resulted in a game misconduct. He’s eligible to return for Saturday’s game against New Hampshire. 2019 recruit Trevor Zegras scored an overtime goal to send Team USA to a come-from-behind 4-3 win against Canada White in the World U17 Challenge. The center from Bedford, NY has eight points in 10 games for the NTDP U17s. 2020 recruits Dylan Peterson and Donovan Sebrango assisted on the game-winning goal in CIHA Voyageurs White’s 4-1 win over Brockville U18s. 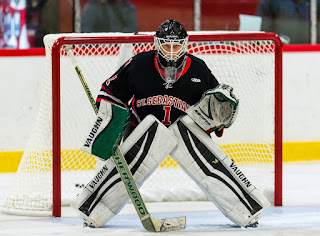 2020 recruit and Cape Whalers 16U goalie Drew Commesso turned aside all Junior Bruins shots, except one, as the Whalers skated to a 6-1 win in their final Mass Selects Tier 1 league game. Led by Commesso’s 6-0-1 record and 1.86 GAA, the Whalers will play in the Massachusetts 16U state tournament next weekend. The 6’1” goalie will begin his sophomore season at St. Sebastian’s, where he posted a 1.77 GAA and a .932 save percentage last year. Clayton Keller’s 11th goal—tops among NHL rookies and #4 overall—gave Arizona a 1-0 lead over Washington, but the Caps rallied for a 3-2 overtime win. Keller blocked a shot at the blueline and was off to the races for an unassisted tally. Kevin Shattenkirk scored his fifth goal of the season and added his 10th assist in the Rangers’ 5-3 win over Columbus. 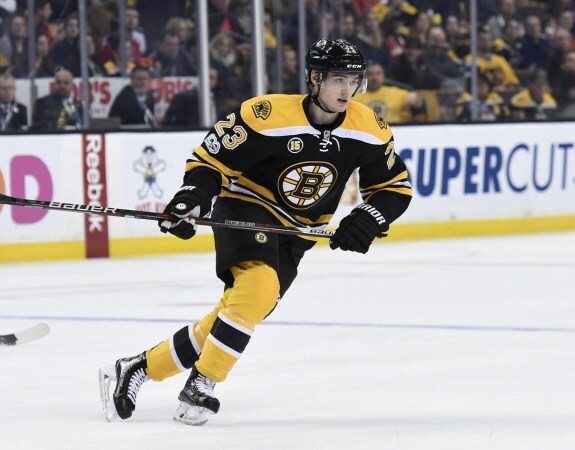 The former BU All-American and captain has three goals and five assists in his past five games as the Rangers have rebounded from a slow start. Jakob Forsbacka Karlsson scored a goal and added an assist in AHL Providence’s 5-0 win against Hartford. Former BU All-American and captain Matt Grzelcyk assisted on JFK’s power play goal in the first period.